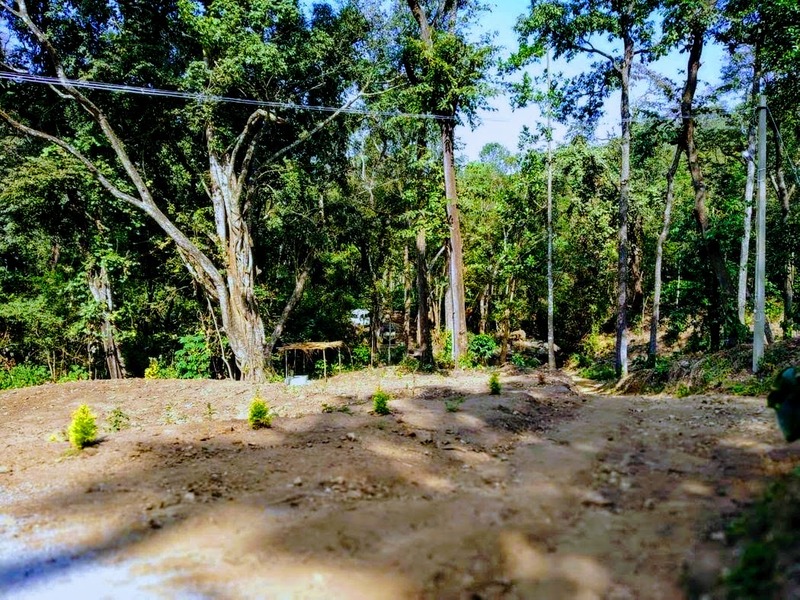 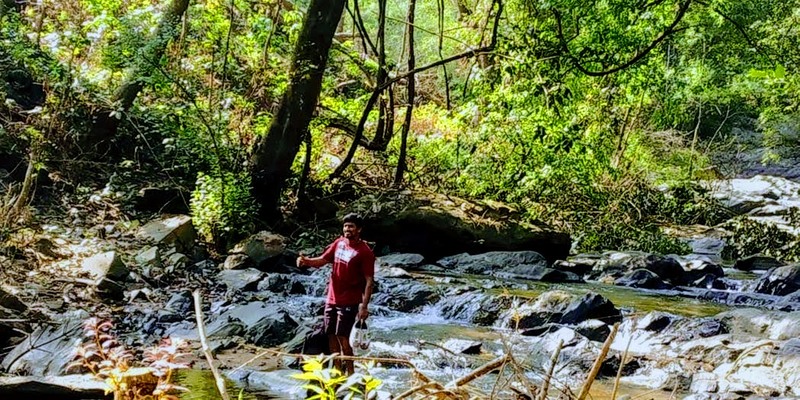 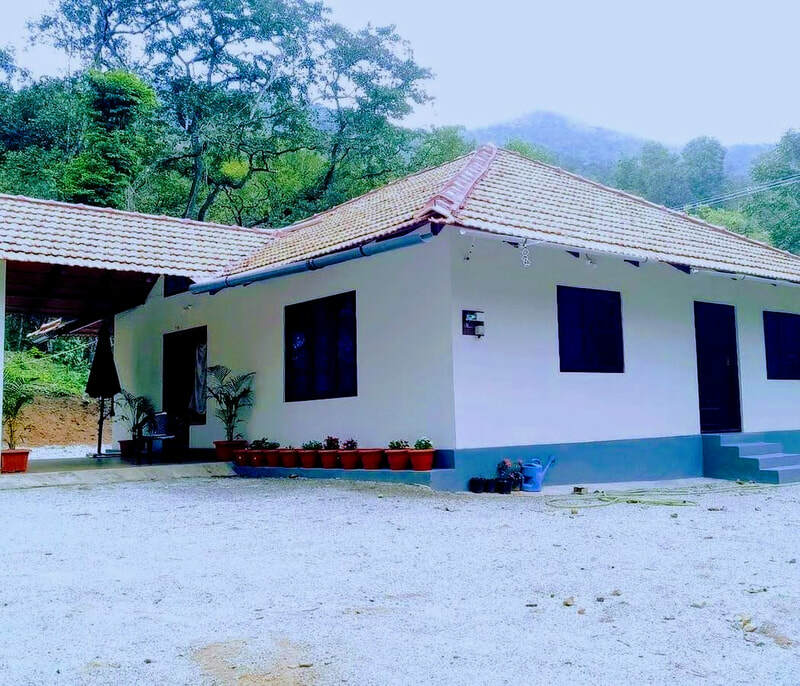 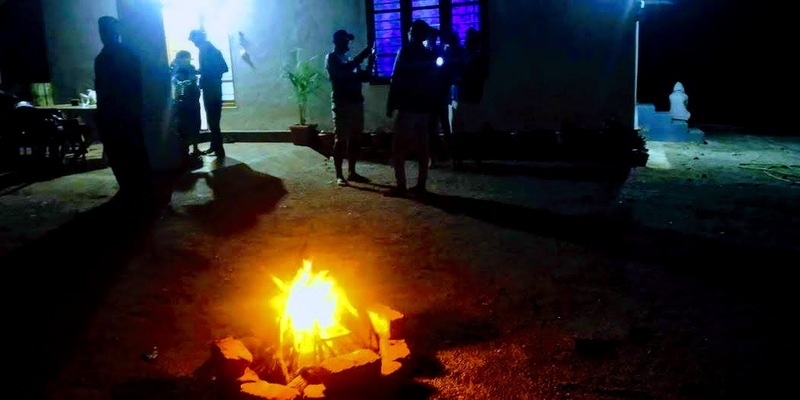 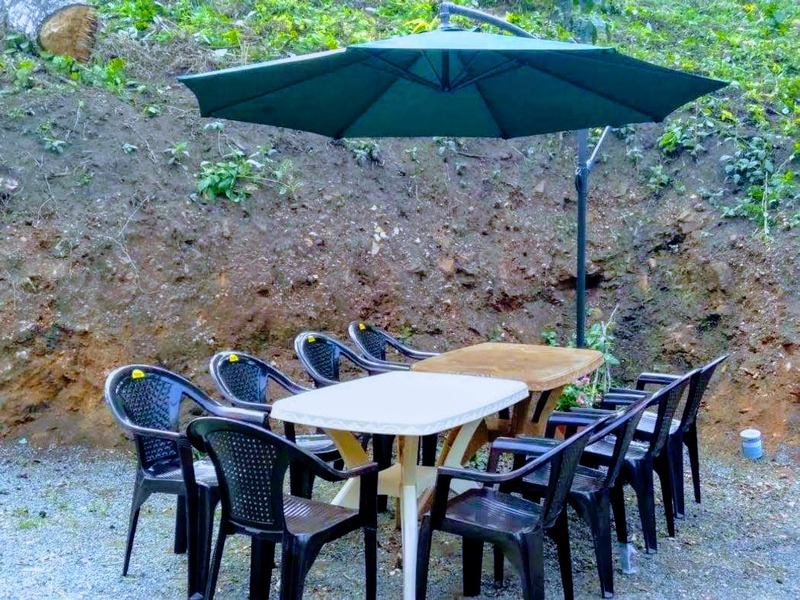 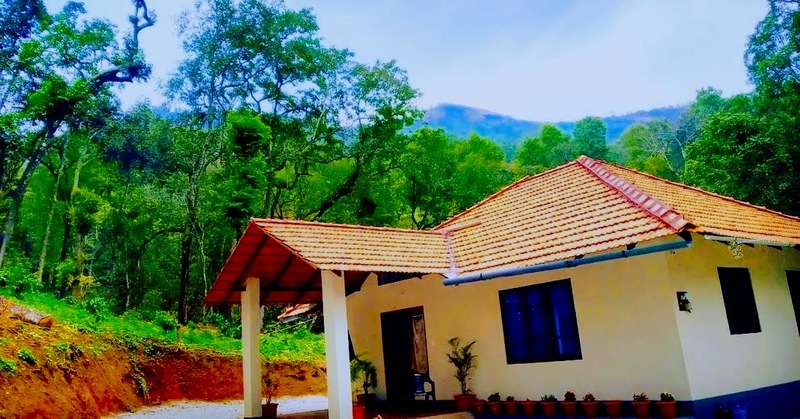 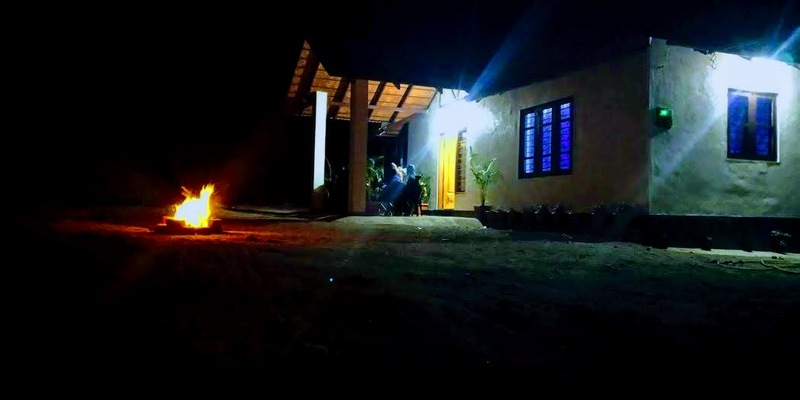 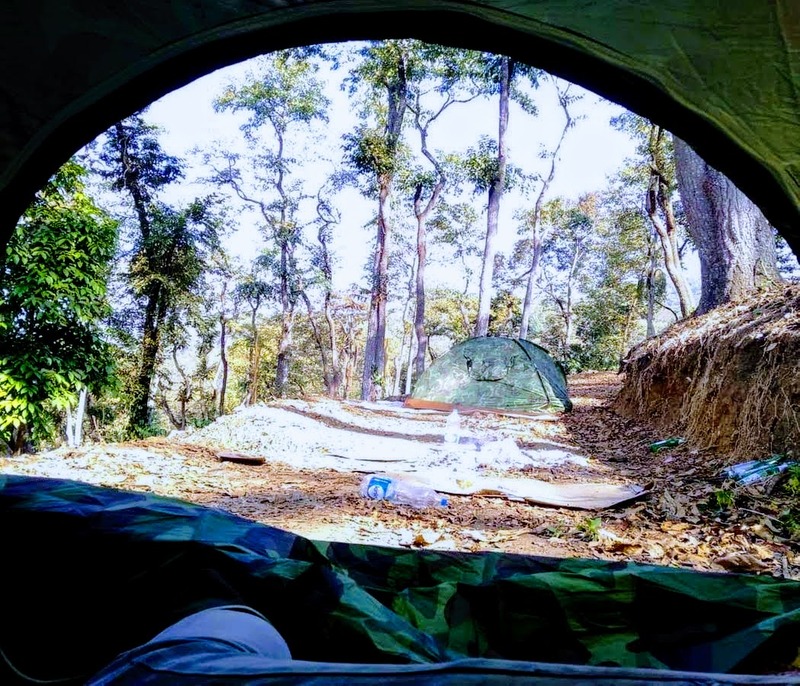 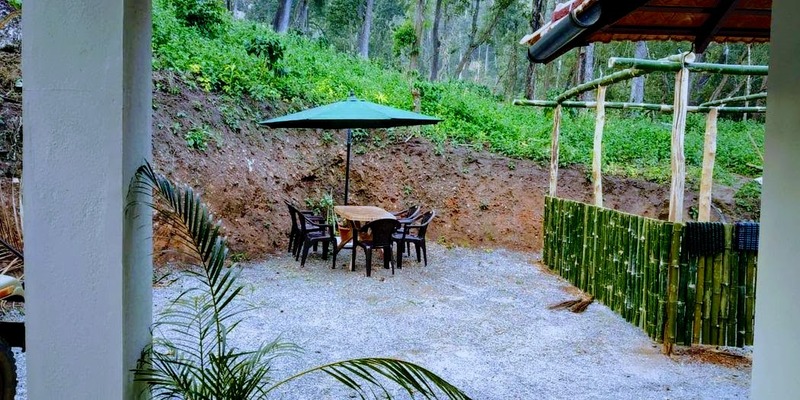 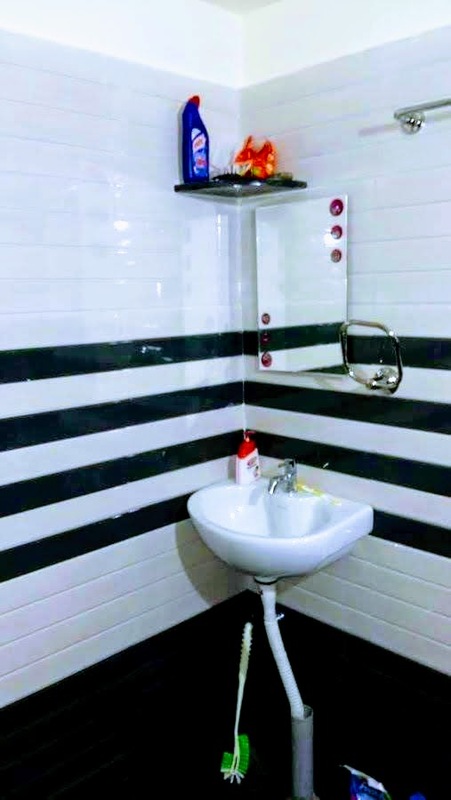 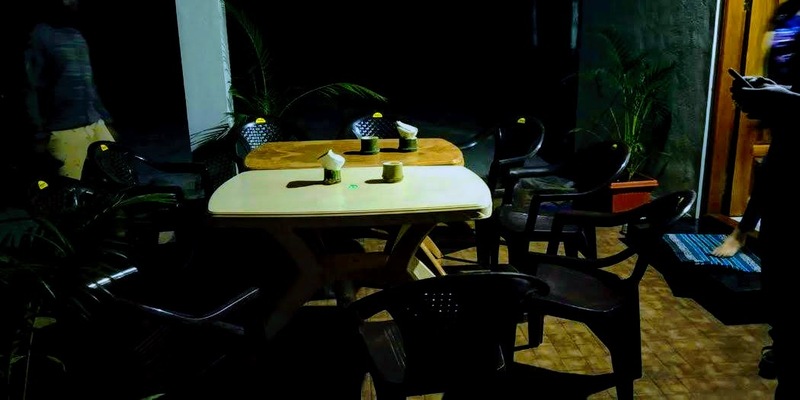 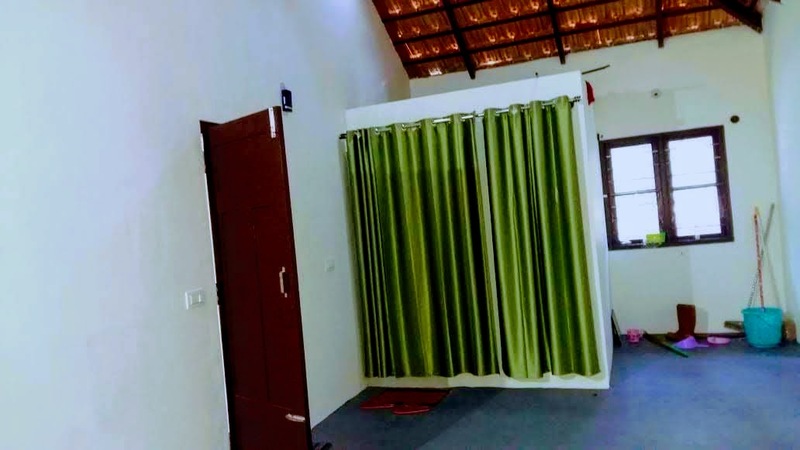 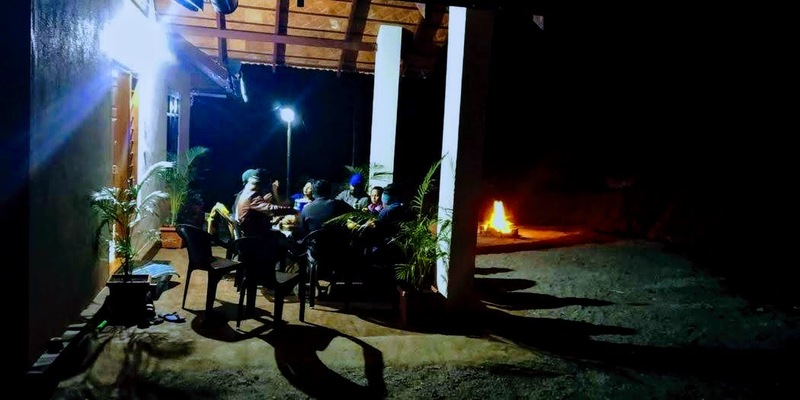 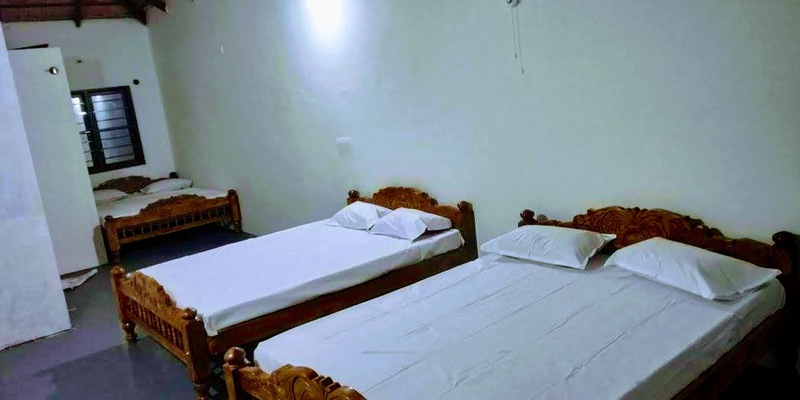 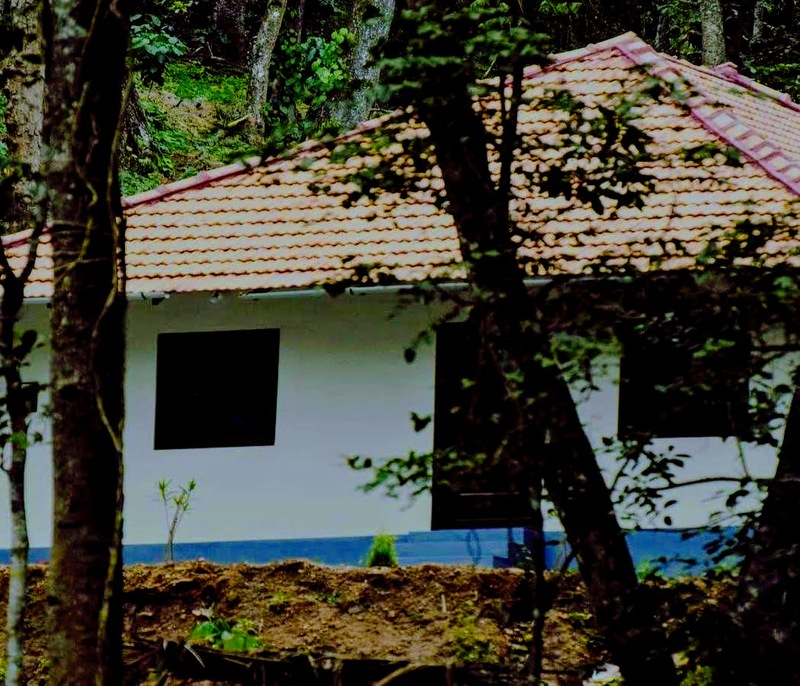 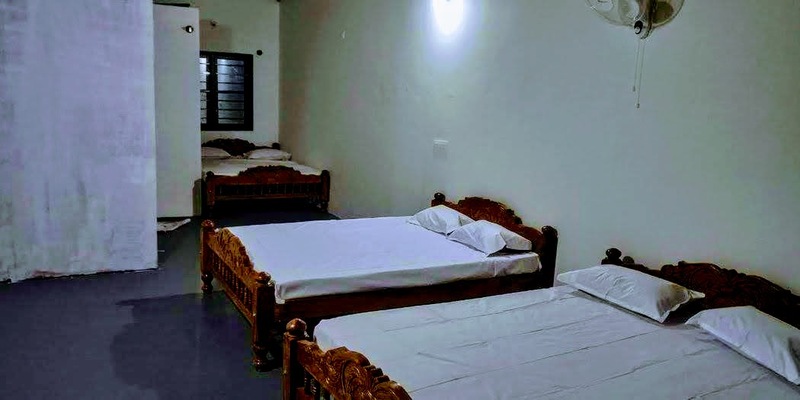 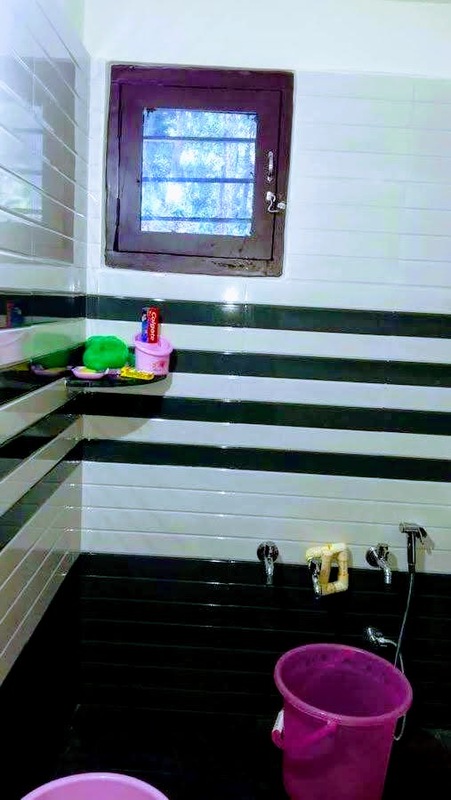 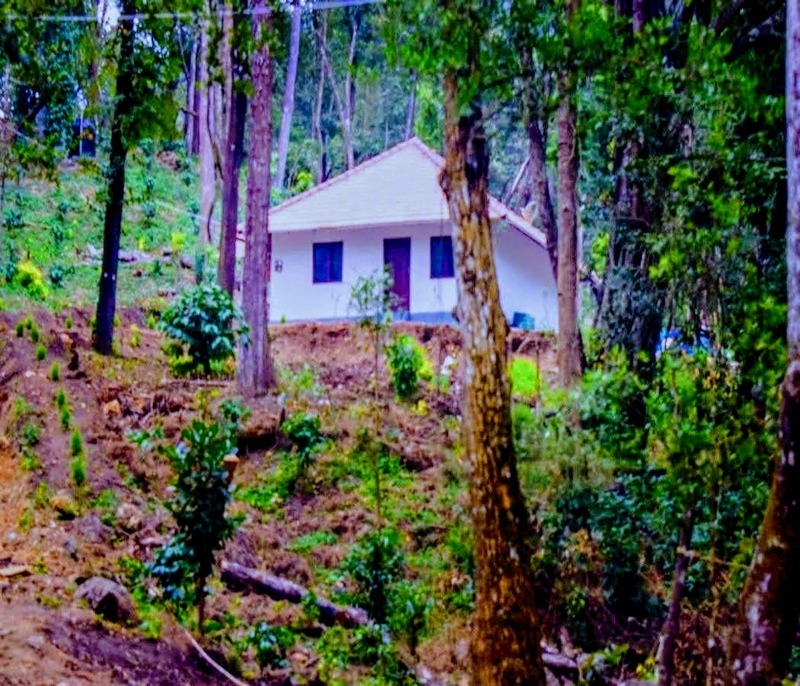 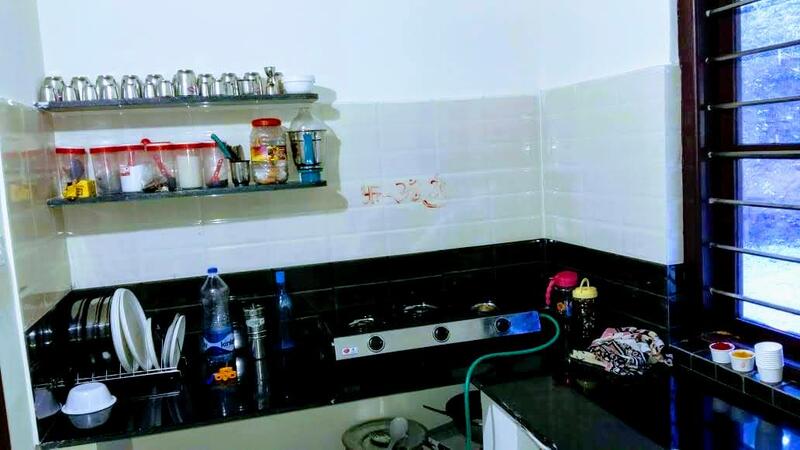 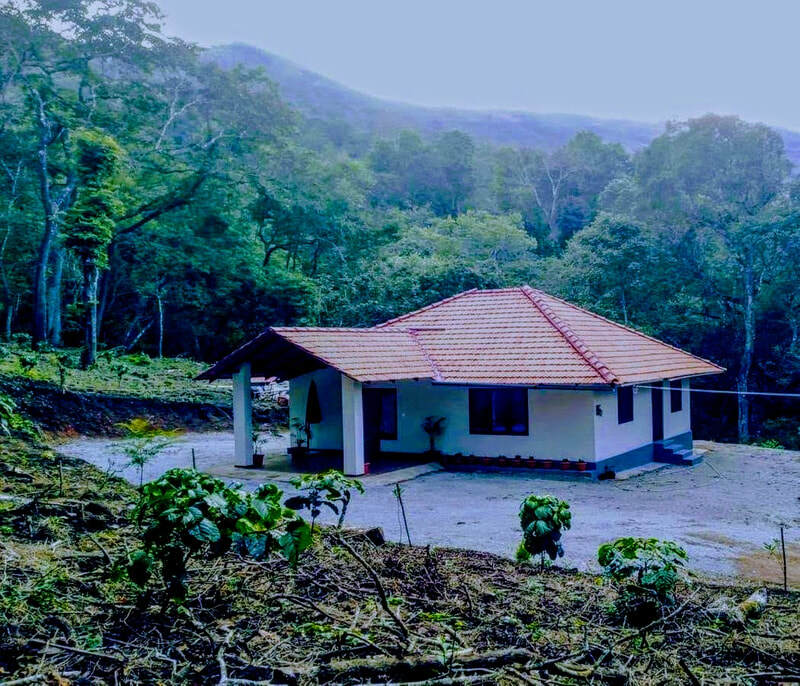 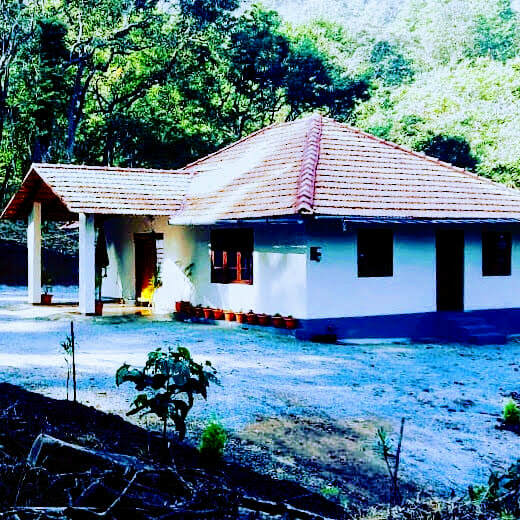 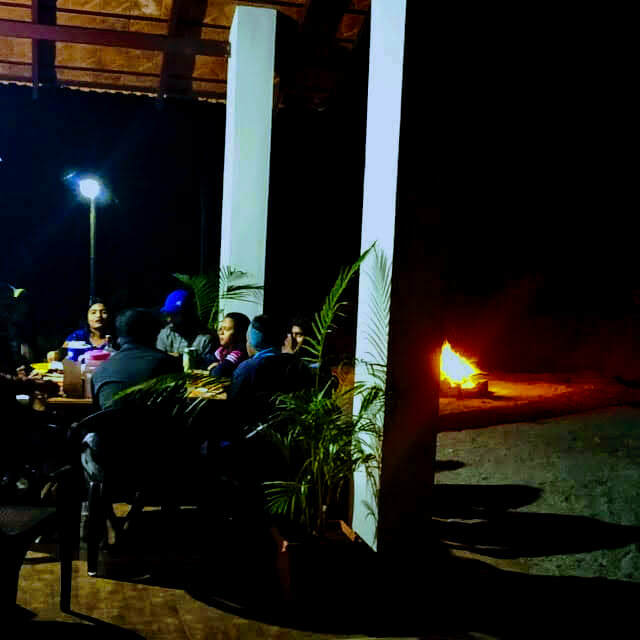 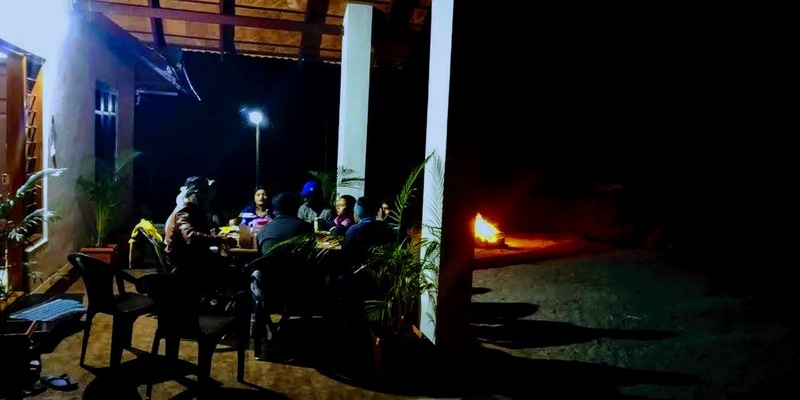 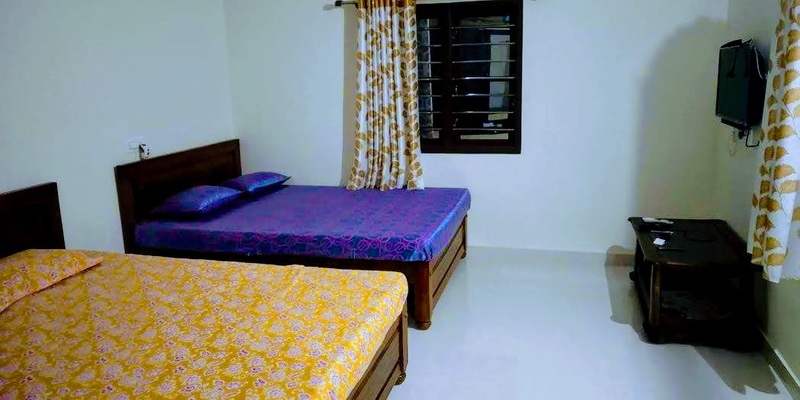 Welcome Drinks, Campfire/Bonfire (on request, subject to whether condition), TV in all the rooms, Coffee Estate Walk, 4x4 Jeep Drive, Free accommodation for children below 4 years - Age proof mandatory, Mobile network BSNL, Airtel, Jio available, Indoor/Outdoor Games (Carrom, Chess, Ludo, Playing Cards, Volleyball, Throwball, Shuttle Badminton, Cricket, Chinni Dandu, Lagori), Light music allowed till 2 AM, Hot Water 24 Hours, Cold Water 24 Hours, Vehicle Parking. 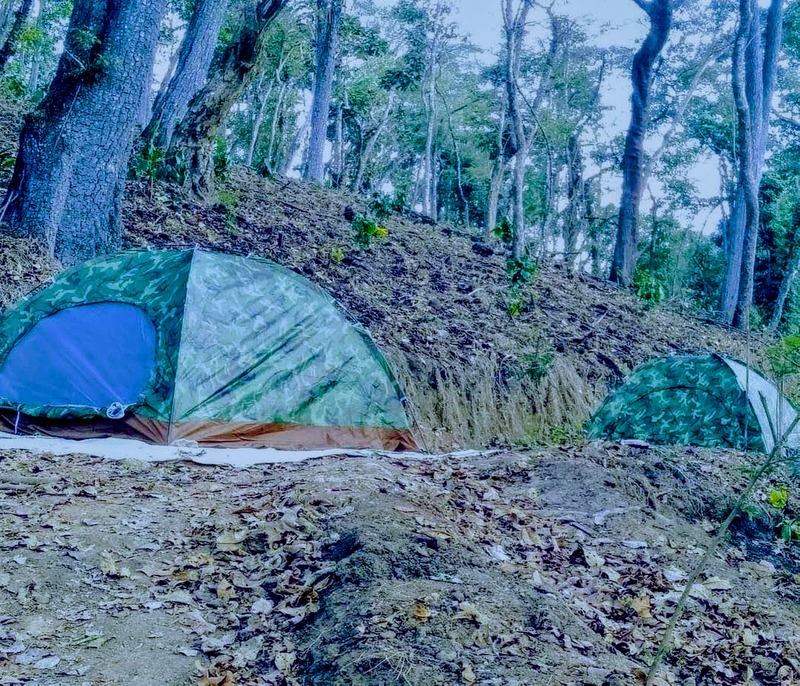 Guided Trekking, Children between 4 years to 10 years half of the adult price - Age proof mandatory, Pick up and drop, Additional Snacks/Starters, Medical Assistance, Vehicle for sightseeing, Driver food charges Rs 1000 for three time food/- (Lunch, Dinner, Breakfast) Indoor/Outdoor Games (Archery, Airgun/Target Shooting, Cycling). 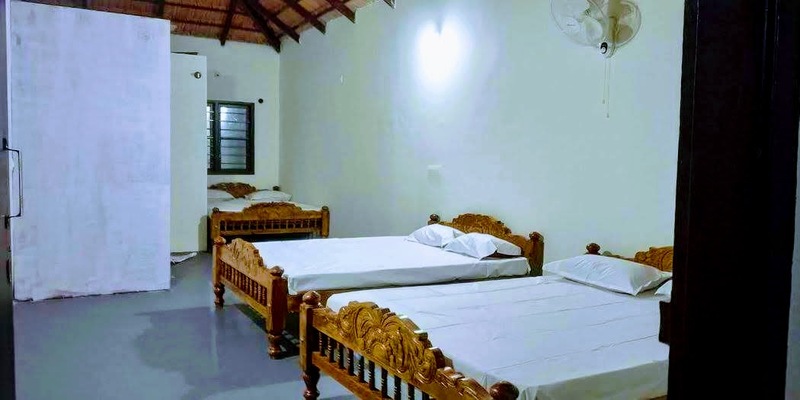 Choosing the type of accommodation which suits people's purposes and goals is a vitally important decision that can affect their lives. 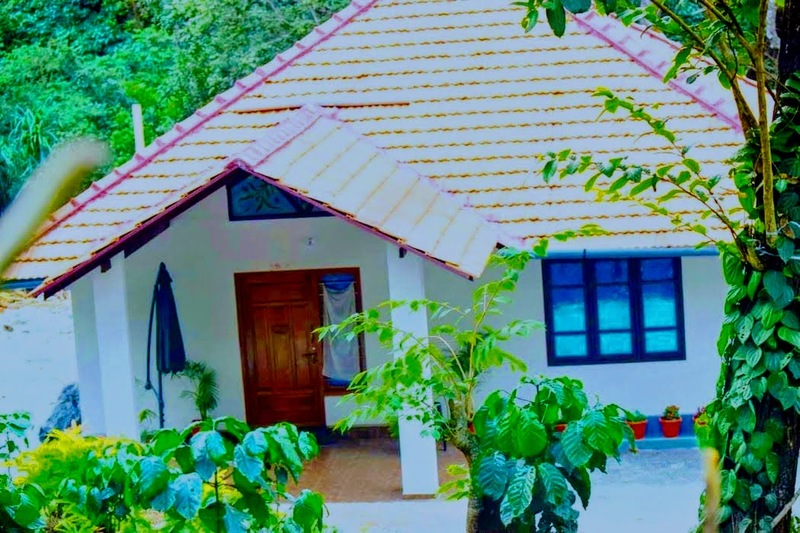 For such special person, Independent House suits the best. 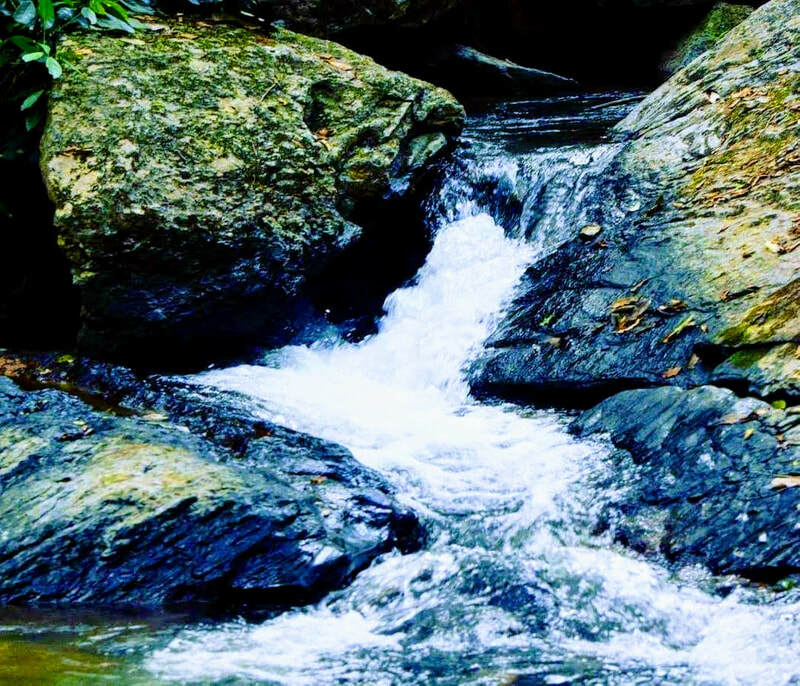 Nature around us has myriad facets. 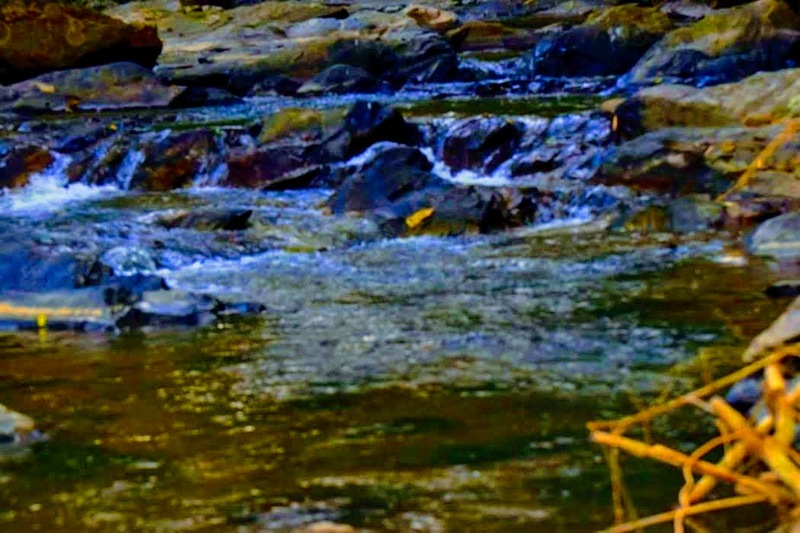 It keeps changing from season to season, from minute to minute.The colors of the sky keep changing throughout the day, from pale pink at dawn to a dazzling blue at mid morning and a bright orange by sunset and purple by twilight. 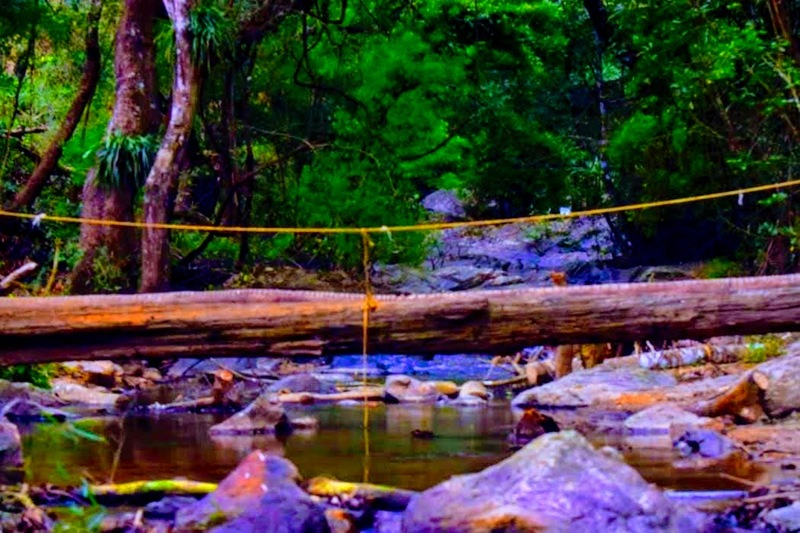 Nature reflects our moods. 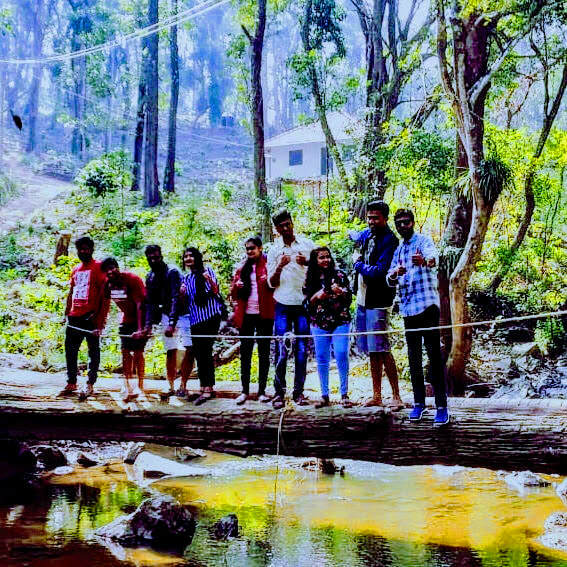 When the sun shines, we feel happy and hopeful. 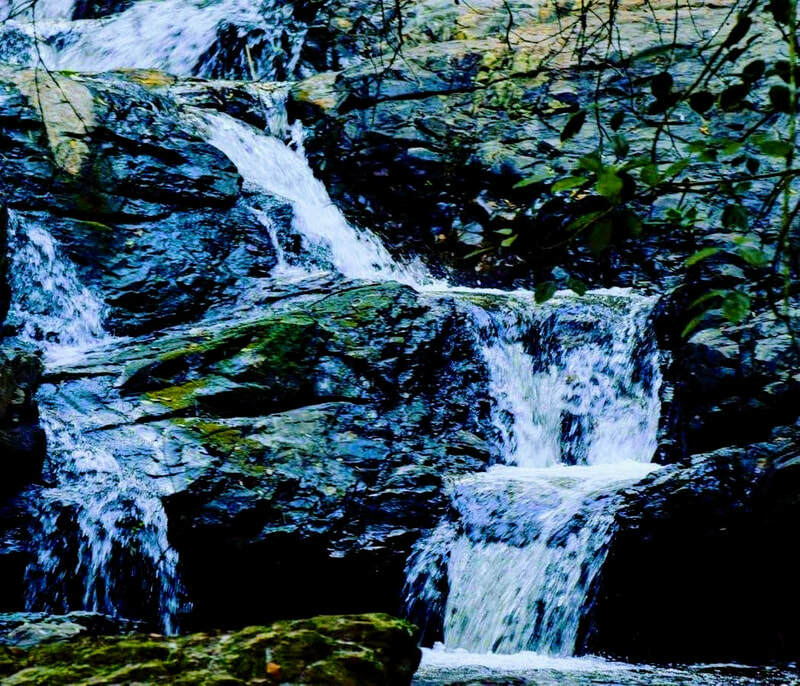 Such is the transformative power of nature's beauty. 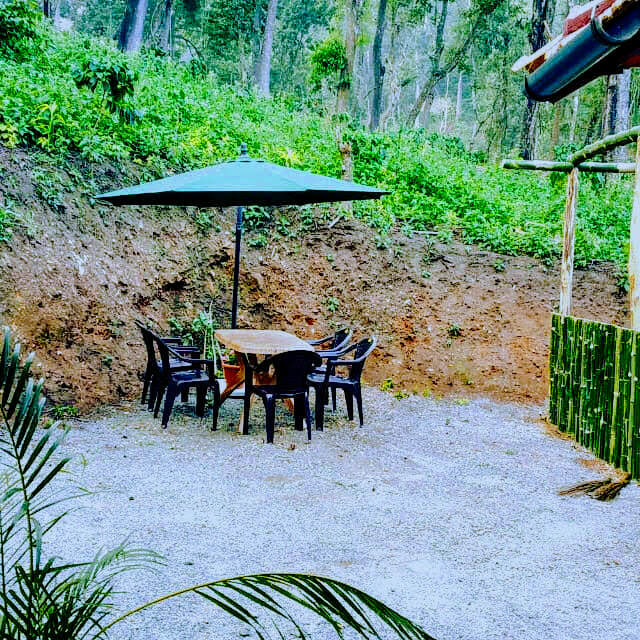 All this is accompanied with endless cups of fresh aromatic South Indian coffee. 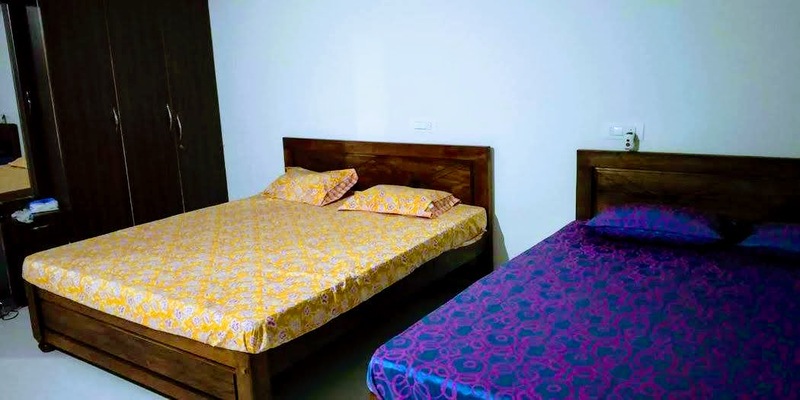 So come and book your stay with us for a memorable vacation! 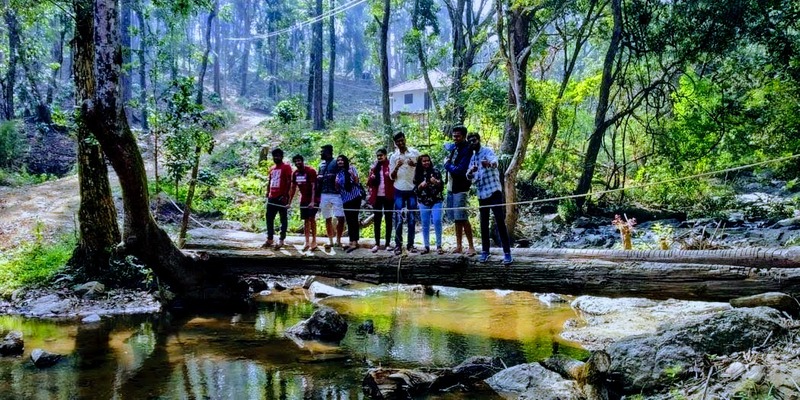 Distance: Mudigere - 22 kms, Chikmagalur - 26 Kms, Hassan - 87 Kms, Mangalore - 144 kms, Mysuru - 204 kms, Bangalore – 270 kms.